Check out the summer reading programs from Fixlexia by clicking the “Download” button. Check out the Kindergarten Readiness Camp offered by Simplistic Solutions by clicking the “Download” button. 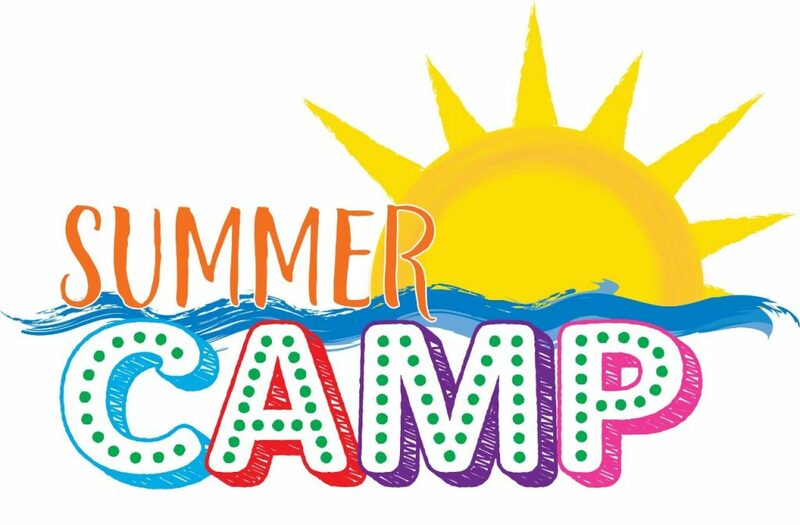 Check out this Summer Reading Camp Given by Shelli Cook in Lincoln by clicking the “Download” button. Contact shelli777@hotmail.com. Check out the details of Phoenix Academy’s Summer Kickstart Classes by clicking the “Download” button.